WinRescue protects your computer from crashes. Don't spend hours reinstalling Windows 98, restore in minutes with WinRescue 98. Defrag the Registry with RegPack. 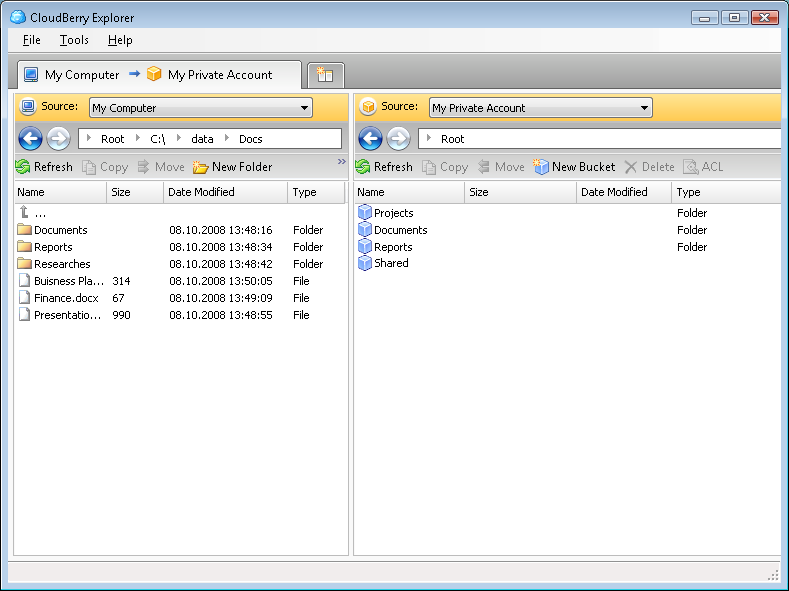 Backup the registry, important files, and any other files that you select. Get quick access to Windows Troubleshooters. WinRescue 98 works only with Windows98 and 98SE. Use other versions of WinRescue for other versions of Windows. ERS 9x, Emergency Recovery System 9x - Win 95/98/ME Recover gracefully from a system crash with ERS. Should Win 95/98/ME registry or other System files get corrupted, backups will then be available to restore from. ERS 2K/XP, Emergency Recovery System FAT/FAT32 - Win 2K/XP, Recover gracefully from a system crash with ERS 2K/XP. Should Win 2K/XP registry or other System files get corrupted, backups will then be available to restore from. WinRescue XP - Four Tools in One: Crash Fixer, RegPack, File Backup, and Troubleshooter. Don't spend hours reinstalling Windows XP, restore in minutes with WinRescue XP. WinRescue XP's tools protect you against crashes. XP Recovery CD Maker - makes a BartPE CD with a Crash Troubleshooter, Drive Explorer, WinRescue Crash Fixer, Zip Extractor, and WinXP Restore Points Restorer to help you recover from a WinXP and Win2000 crash. RegistryRecovery - RegistryRecovery is a comprehensive data recovery software for damaged Microsoft Windows registry files. Can be used to fix Windows system registry as well as separate reigistry files. Console application. Supports Microsoft Windows 2000 and XP. Backup Deluxe 2005 SE - Backup Deluxe 2005 is a choice of backup types and state-of-the-art encryption algorithms to protect your vulnerable data against inadvertent loss or intrusion. Its automated backup and recovery is the easiest solution for your system reinforcement.